Unique furniture finishing techniques are used to create a depth of color never before seen in flooring. 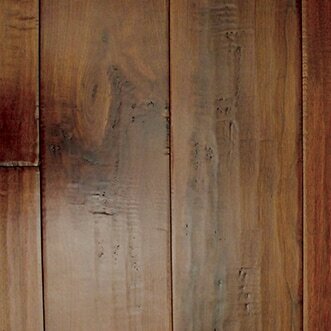 The handsomely scraped Maple, Walnut and Hickory planks in this collection are 7 ½” wide and up to 7’ long. The lustrous distinctly rich color palette highlights and complements the natural characteristics of each piece. Paseo just may be the most luxurious hardwood flooring available today.